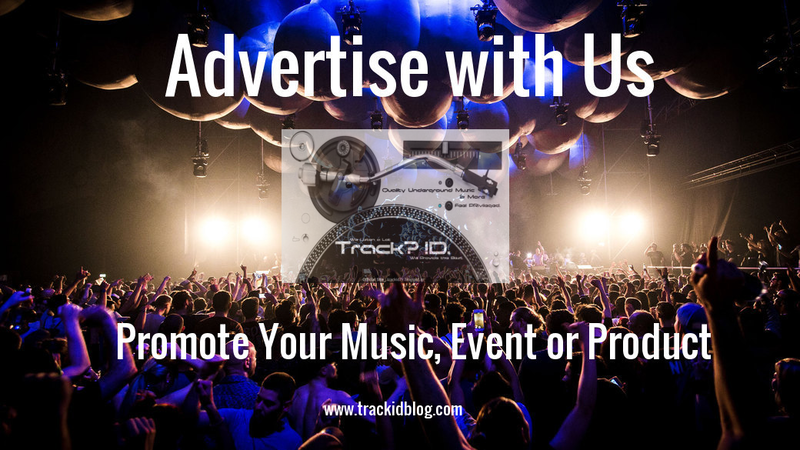 Advertise with Us, Promote your Music Event of Product. - Track? !D. Home » »Unlabelled » Advertise with Us, Promote your Music Event of Product. Advertise with Us, Promote your Music Event of Product. 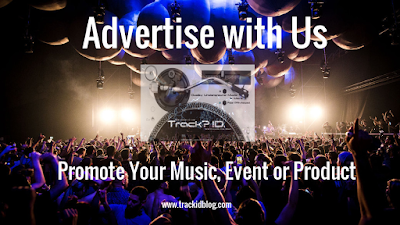 Promoting Electronic Underground Music, Festivals & Events all around the World! As one of the uprising Electronic Underground Music networks / Platforms, we offer services to Artists, Promoters & Event Planners all over the world, supporting their Music or Events to more extensive audience. With our deep experience & understanding of the Music networks and Social Media we can expose your work to even more people of the Electronic Music Culture. Festivals and events promotion – With a well planned strategy, we’ll support your marketing plan, increase engagement, sales and exposure. Labels and music promotion – Support your new EPs, releases, albums, podcasts and any other form of music promotion. Artists / Djs / Producers promotion – Supporting by creating well planned promotional strategies and being seen by thousands of followers. Products / Services – Promote Dj equipment, gadjets, gear, clothes, accessories, art and more. What tools do we have ? Soundcloud Channel – Our Soundcloud channel has thousands of followers that you can get exposed and get a lot of plays in few hours. Social networks – Having one of the most engaging Pages at Social media, we can easily make any content go viral and reach thousands of people. Website Services - Articles, Banners, Banners in other articles as an advertisment & more. Check Below a more Thorough Analysis. Soundcloud Premiere (After review to check if it fits with our style of music). Include some of the services that are featured above and make your own Advertisement campaign. Choose from the above lists one by one, contact us and get informed about services. Feel Free to Express your opinion and ask for services changes or edits to the Advertisement campaign packages.